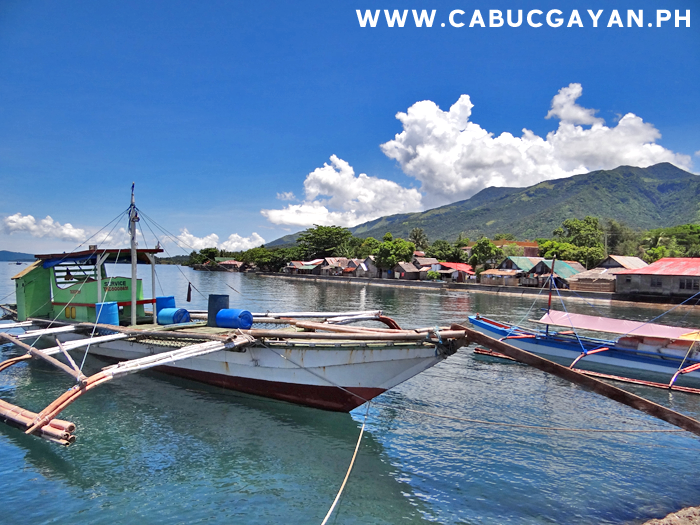 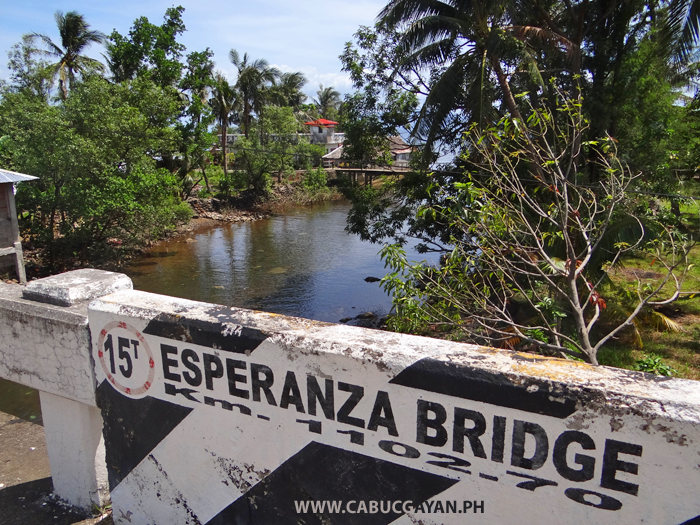 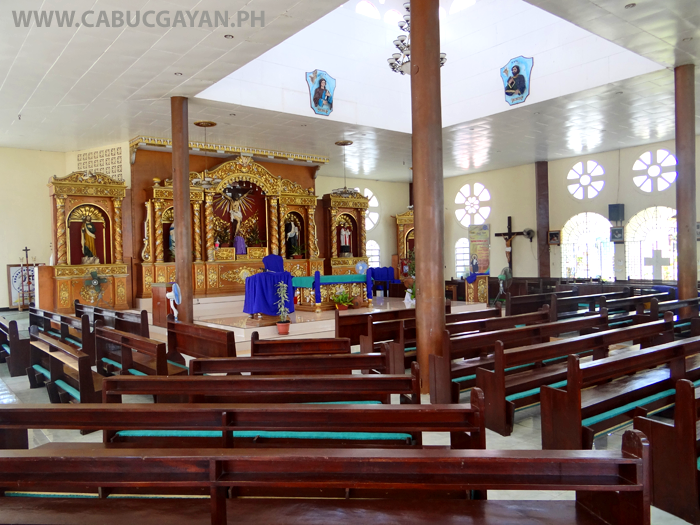 Esperanza Bridge in Cabucgayan town on the south coast of Biliran Island. 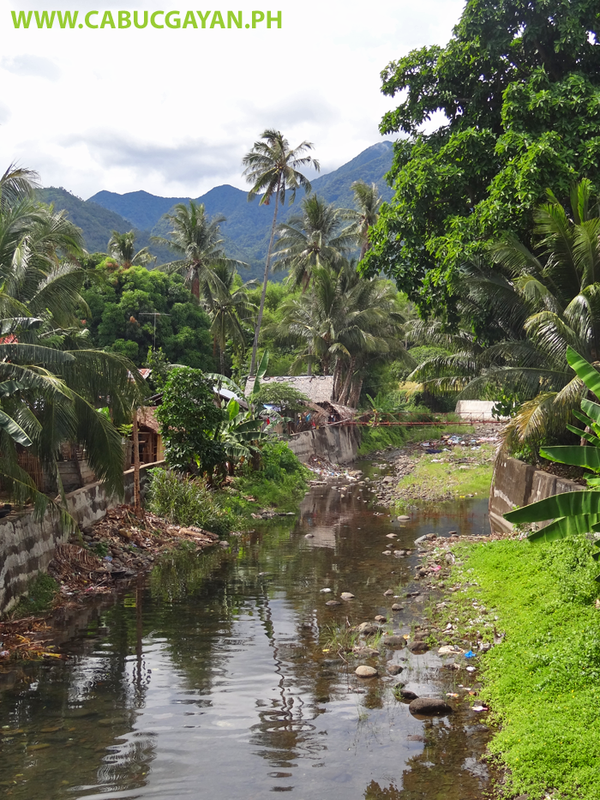 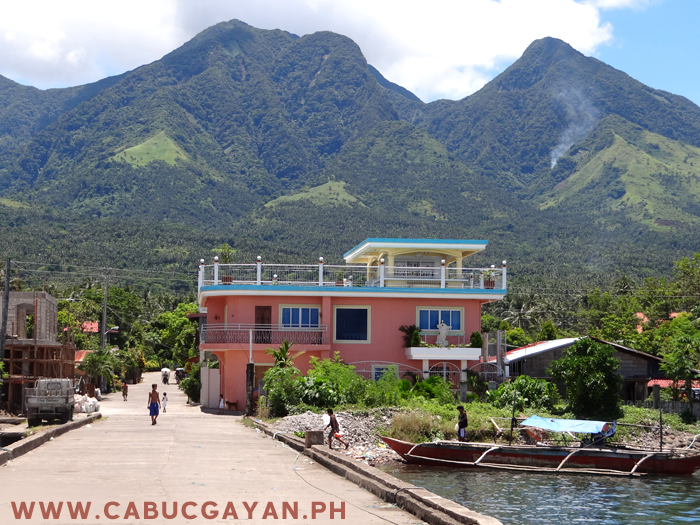 The river through Cabucgayan looking towards the mountains of Biliran Island. 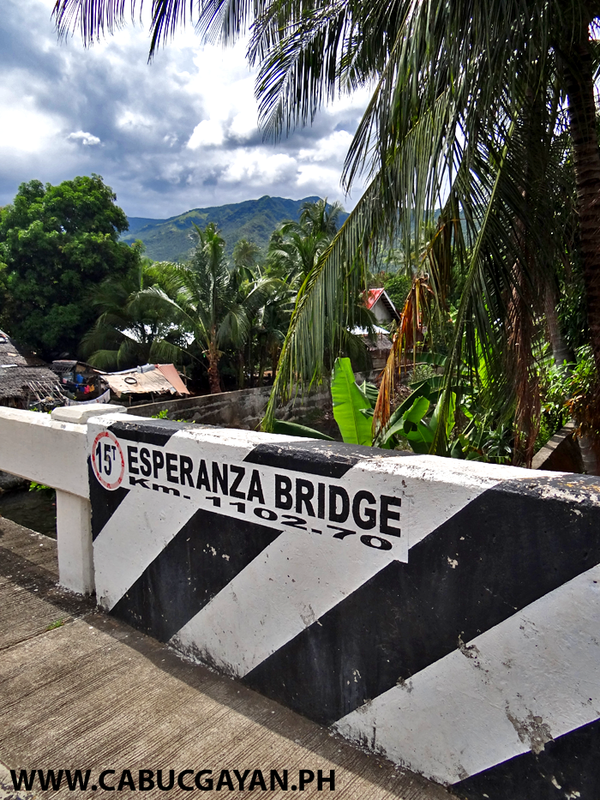 Entrance to the River in Cabucgayan and view of the Esperanza Bridge. 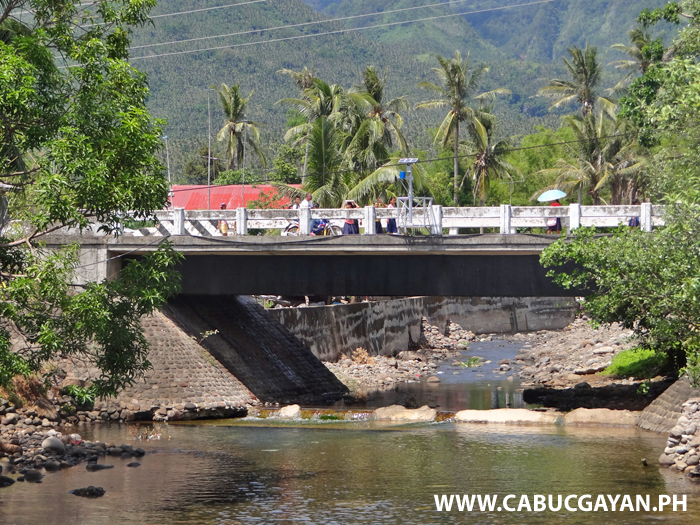 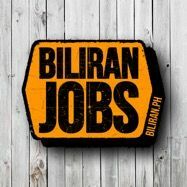 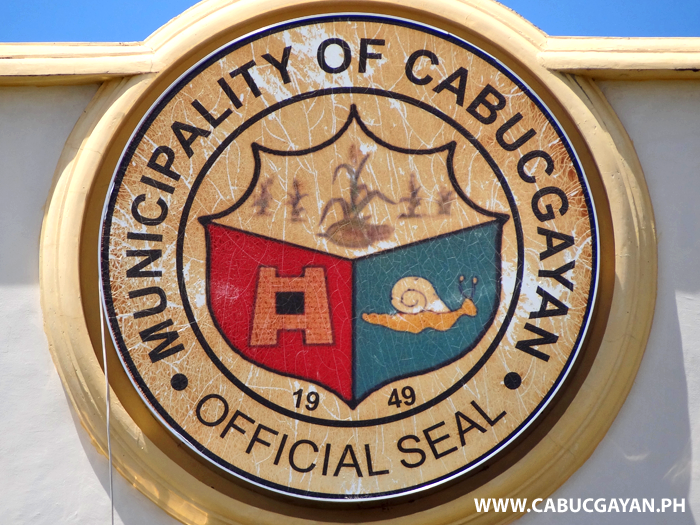 Esperanza Bridge in Cabucgayan Town, Biliran Province. 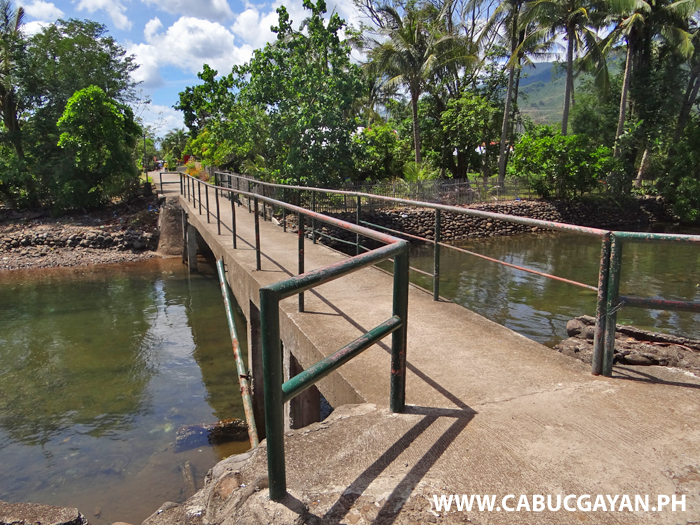 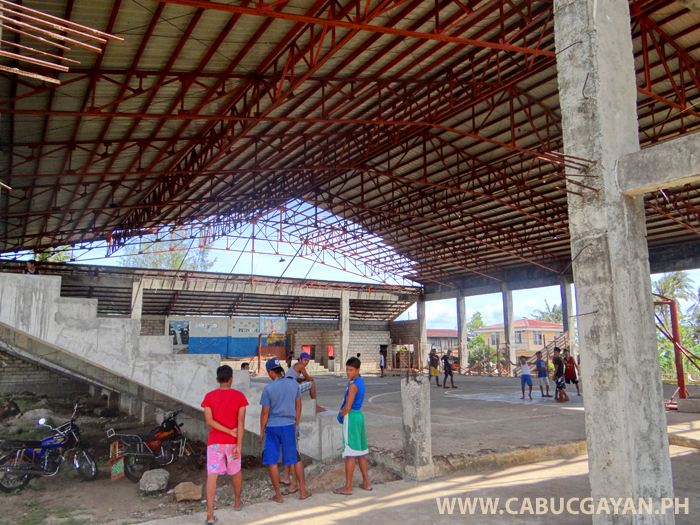 The footbridge in Esperanza, Cabucgayan Town, Biliran Province. 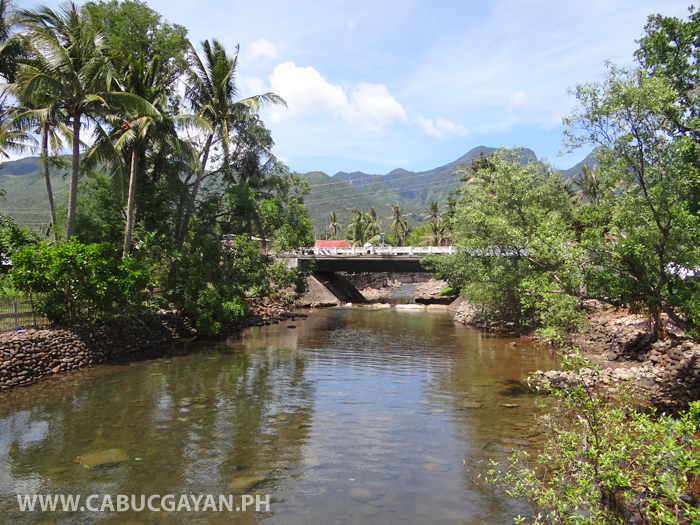 Esperanza Bridge in Cabucgayan, Biliran Province.